The Pittsburgh region is the welcome home to hundreds of restaurants. Though the Pittsburgh Restaurant Week event organizers make every effort to reach out to as many restaurants as possible, it is very difficult to contact each and every restaurant. This is where Pittsburgh Restaurant Week needs your help! 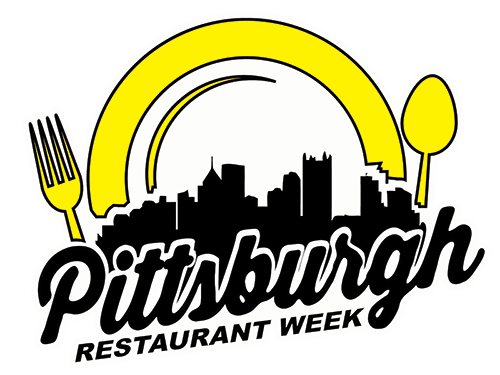 Have a favorite restaurant that you think should participate in Pittsburgh Restaurant Week? Whether you think the restaurant should participate because of their stellar menu, outstanding service, unique ambiance or simply because they hold a special place in your heart, we’d like to hear about them. By completing the restaurant nomination form below, we’ll take the extra time to get your suggested restaurant to participate in our week-long celebration of food and restaurants. 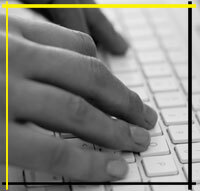 We invite you to provide a special note to the restaurant owner, which we will share as we contact them. Why? Help us convince them that PRW would be a great fit for them. Your input may be used as the restaurant is invited to join the next Pittsburgh Restaurant Week celebration.